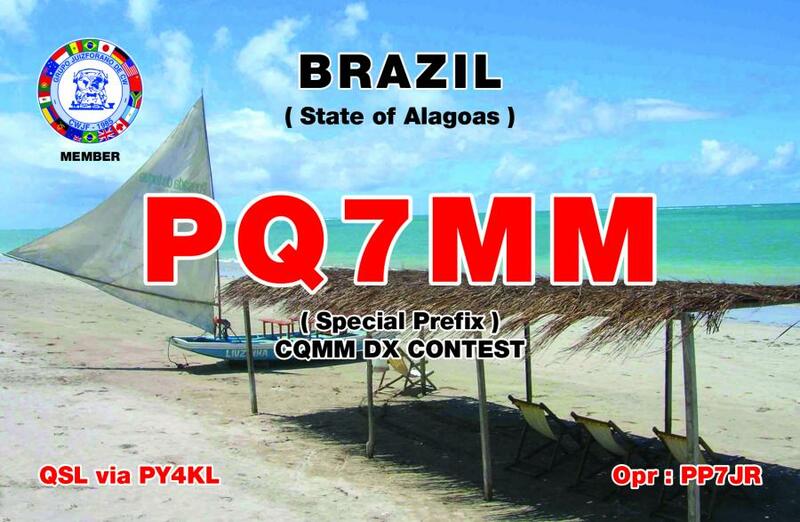 Ed, PY4WAS inform dxnews.com that Joao, PP7JR will be active from Brazil in CQ MM Contest 15 - 16 April 2017 as PQ7MM. 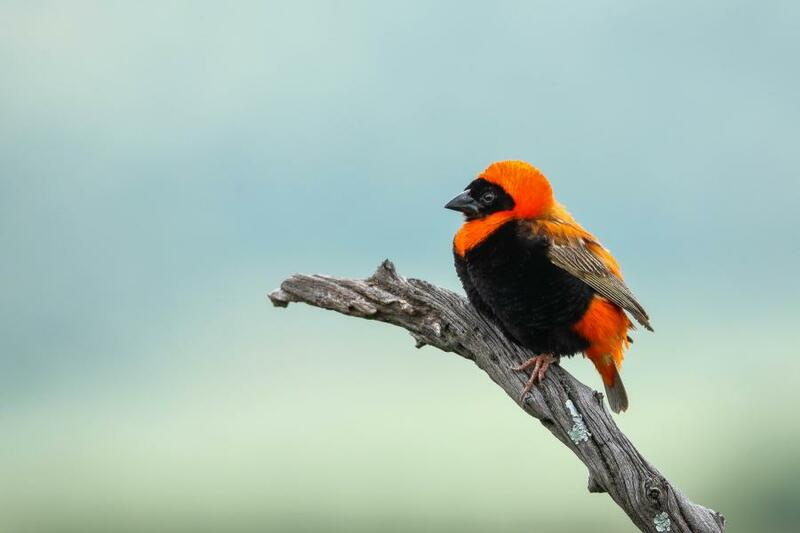 Southern Red Bishop, Brazil. Author - Athena Georgiou. PQ7MM. 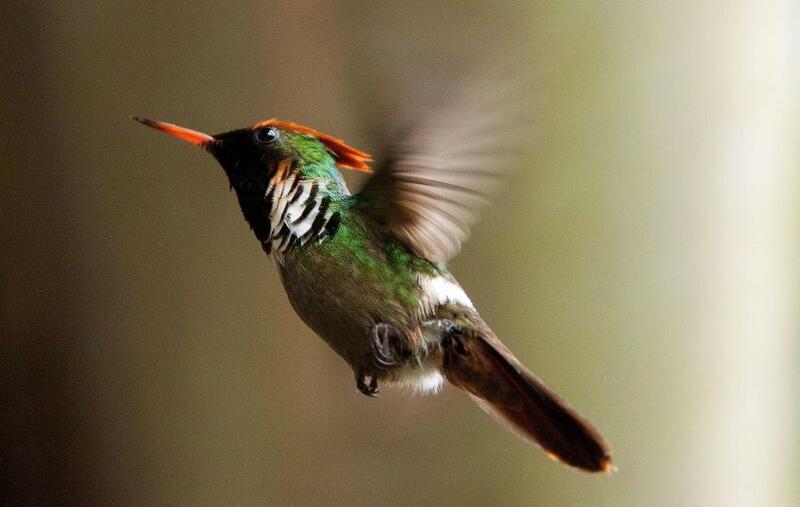 Where is Brazil located. Map.